On April 10 of this year, the Event Horizon Telescope team released a radio image of the black hole at the core of the galaxy M87. The image is a ring of light, brighter on one side. What does it mean? What does it tell us about the black hole? Why are people so excited about it? In this talk, I’ll discuss what black holes we know are out there, including supermassive black holes like this one. 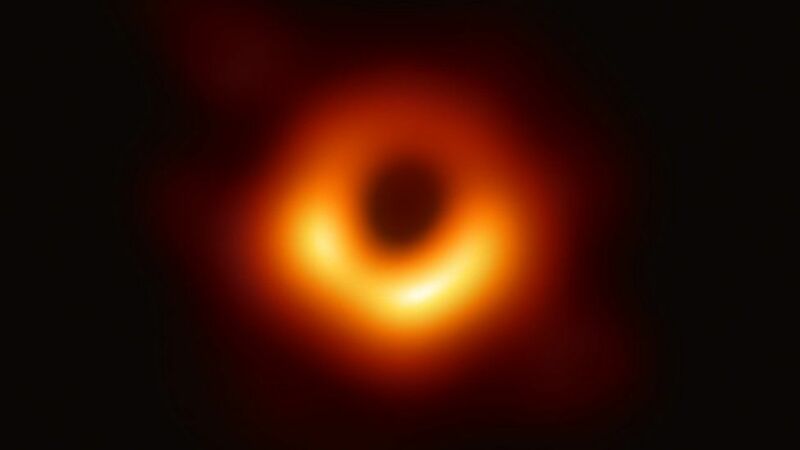 I’ll talk what it really means to take a picture of something that no light escapes from, and I’ll talk about how the image we see is just as much affected by the gravity of the black hole as it is by the plasma that actually emitted the light we’re looking at.